We are pleased you have selected Radical Bowling Technologies as your bowling bag and accessory provider. All products have been manufactured to the highest standards of workmanship and material in the bowling industry. We warrant all products will be free from defects in materials and workmanship for a specified period of time as described in more detail below. The warranty will begin on the consumer’s date of purchase. If at any time during the warranty period a product is deemed defective in material or workmanship, Radical Bowling Technologies agrees to replace this product or provide replacement components at our discretion. Products are covered to the original owner with the original sales receipt only. In order to obtain a warranty repair or replacement, the product must be returned to the original place of purchase. 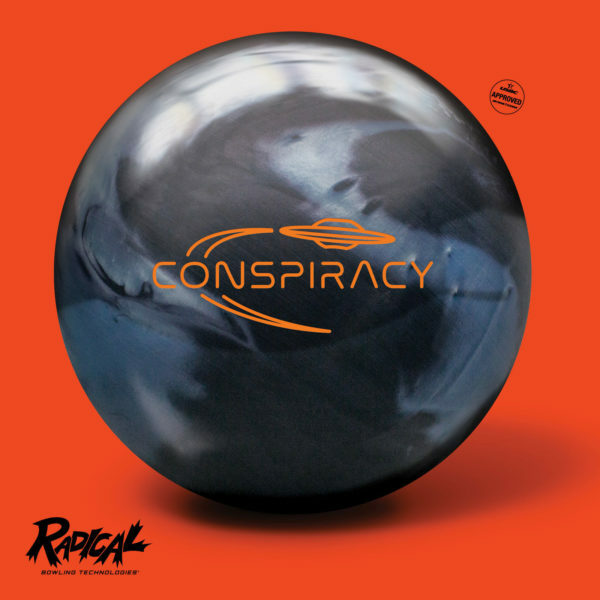 Contact your Radical Bowling Technologies Pro Shop or call the Radical Bowling Customer Service Department at 1-800-937-2695, option 2, then 1. The warranty does not cover normal wear and tear, damage caused by accident, negligence, the natural breakdown of materials, or contents of the bag. Only original, unaltered, unmodified items are covered. All accessories are covered under a 1-year limited warranty. If during this 12-month period, a defect occurs due to normal use, DV8 Bowling will exchange the product or provide replacement pieces at our discretion. Product defects caused by excessive abuse or wear do not qualify for a warranty return or replacement. THIS WARRANTY DOES NOT COVER THE COST OF FREIGHT. This warranty gives you legal right and you may also have other rights, which vary from state to state.